In South Asian cuisine, split lentils are also known as dal and are usually eaten with rice or rotis. Heat the oil in a large pot on your Pineware single spiral hot plate and sauté the onion. Add lentils, potato, carrot and spices and stir to combine everything. 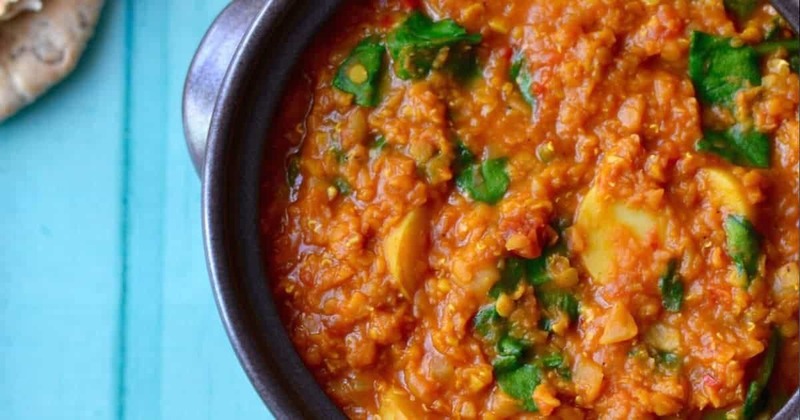 Reduce the heat to a simmer and cook for 25 minutes, or until the lentils and sweet potato are tender. Stir in the yoghurt. Enjoy! Hey Buddy!, I found this information for you: "Lentil Curry". Here is the website link: https://www.pineware.co.za/recipe/lentil-curry/. Thank you.